Barney and his pals take a trip to Grandpa's farm and find that a magical egg--which is due to hatch any moment--is missing. As opposed to the studio-bound television show, this feature film has a lot more visual diversity and is a bright, good-looking production. 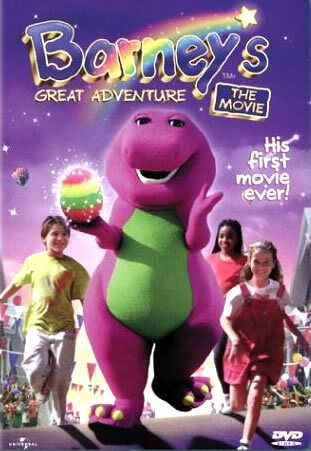 Barney fans will appreciate the broader production scale.